"80%" is the second full length album from Swedish indie band Nord & Syd. 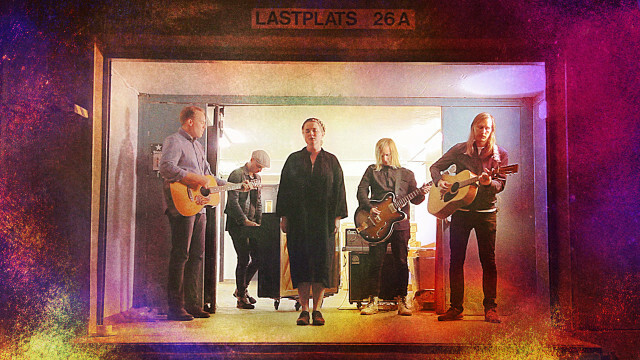 This album was released five years after the band’s debut record “Som en människa”, an album which scored plenty of good reviews from music critics at the time of its release in 2013. A lot of things can happen in over five years. People move flats, start families and change jobs. Just like the rest of us, Nord & Syd have not been immune to these type of changes in their lives. In their Spotify biography, the band even quote these type of changes as a reason to why it has taken them so long to complete their follow up record "80%". "80%" is a brilliant and bittersweet album. It is full of interesting melodies, soothing lyrics and a soundscape reminiscent of fellow Swedish artists such as Amason or Marcus Krunegård. Despite all these comparisons though, there is no doubt that Nord & Syd have plenty of things to call their own on this record. “Åt helvete med allt” is a magnificient introduction which sets the scene for the rest of the album. 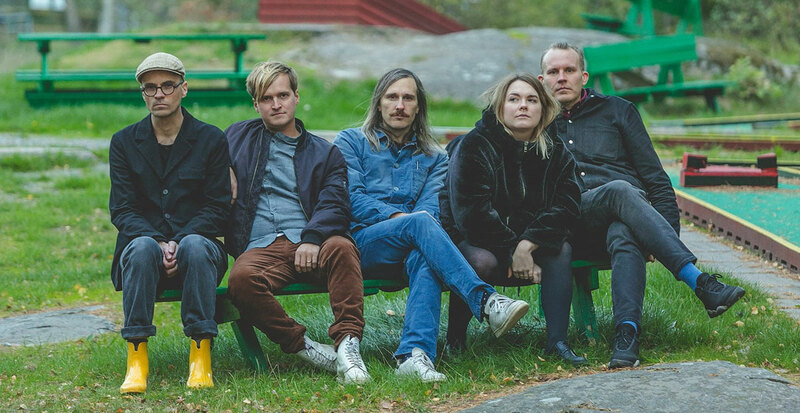 “Alla mina vänner” is upbeat and with lovely guitars which makes the track feel like it could have beenmade by Dungen, The Glockenspiel on “Nässlor och alger” and the surprise ending on “Kling och Klang” are other highlights on "80%". 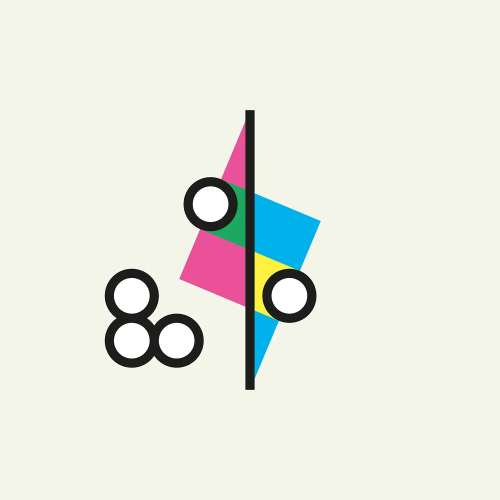 According to the band’s bio, "80%" is largely an album about letting go and about moving on. As anyone who has experienced a break-up or a sudden change in life, it can be a painful process to move on. However, this album teaches us that it can also be incredibly healing. Knowing we can never truly be 100% perfect can actually be a very liberating thought. In conclusion, Nord & Syd’s second album is a record full of energy and a real passion for music. It feels like the band have really given it their everything, which is really not bad for a band that haven’t released new music in a while. It’s almost as if Nord & Syd never left.